Being overweight impacts nearly every area of a person’s life. Many overweight people may end up considering weight loss surgery after years of struggling with diet and exercise plans, “magic” pills, and other weight loss fads. 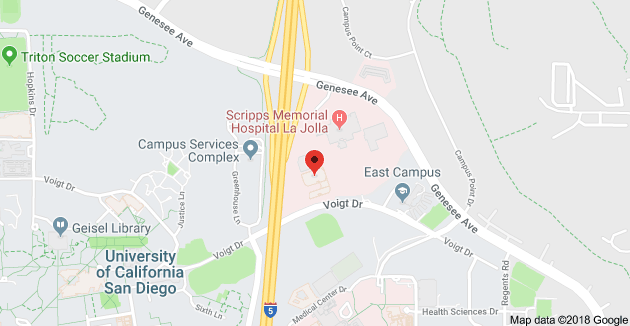 Providing a more permanent solution for weight loss and healthy living, weight loss surgery is a big commitment and it is important to explore these three central factors before making a decision. A variety of weight loss procedures are available depending on various medical and health factors. Deciding which one is best is an important decision and should be carefully considered. Gastric Bypass. Gastric bypass surgery surgically alters the digestive tract. The stomach size is reduced and the absorption of food is altered. The procedure is not easily reversible. Gastric Sleeve. Gastric bypass surgery involves the surgical alteration of the digestive tract and the removal of a part of the stomach. Revisions. Some patients who have previously had weight loss surgery may gain weight back. Reasons for this could be physical, medical, or behavioral. Revisional procedures make adjustments to the previous surgeries to encourage improved results. Lap-Band. A minimally invasive procedure, an adjustable band limits the amount of food that may be eaten. The procedure is successful with the control of hunger. Depending on the type of procedure decided on, the cost can range from $3,000 to $50,000. Some insurance companies will pay for a portion, but large expenses may still be incurred. Yet bariatric surgery reverses and improves various disorders, including expensive and life-threatening diseases such as diabetes. Eliminating those conditions associated with being overweight reduces patient care costs by about 30 percent within five years. It is not difficult for patients to recover their costs within two to four years by averting medical expenses that are no longer necessary. The last key component when considering weight loss surgery, is the possibility of complications. As with all surgeries, bariatric surgery includes the risk of side-effects, such as, damage to internal organs, infections, stomach pain, and heartburn. All patients risk osteoporosis and other malnutrition-related conditions if they do not follow the prescribed supplement regimen. When considering weight loss surgery options, understanding the risks and weighing them against current social and health limitations is an important part of the decision making. 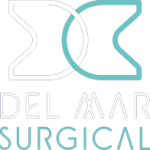 If you are considering weight loss surgery and would like more information about the comprehensive weight loss program at Olde Del Mar Surgical, register for an online seminar or call at 858.457.4917 to schedule a consultation.